Many businesses in Noida are opting for commercial and industrial property on rent and for sale. Many companies are looking for office set up to run in large or small scale. With a variety of commercial and industrial property available for sale and rent, one just needs to look around for a space that suits your needs and equally suits your budget. Slowly and gradually Noida is shifting its paradigm to being one of the biggest commercial, business and financial hub for multinational companies and small scale industries. With this growing pace, Noida now has easy to commute transportation services from all points, be it metro lines, local buses, auto rickshaws and cab service. To note – Furnished place: also called ready to move in. Comes with chairs & tables, workstations, wall partitions, writing boards. Unfurnished place: raw empty place that you can renovate per your needs. 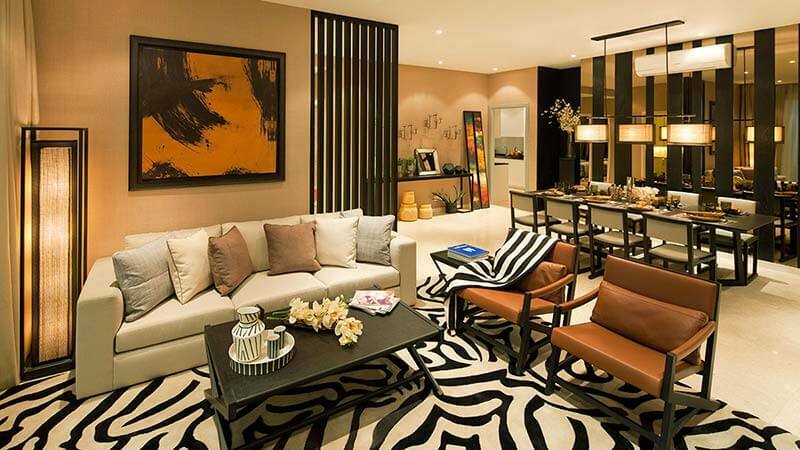 Windsor IT Park: Located in sector 125, Noida, Expressway, has area available for 17000sq.ft. to 51,000sq.ft. Rent for this space is INR 65/- per sq.ft./month. Centrally air conditioned and fully furnished ready to move in. 100% power back up available for this space. Nearest metro station is 4 kms from this IT Park. 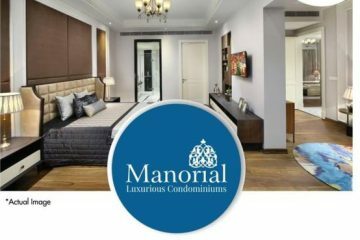 Provides two level car parking, gated complex with advanced security round the clock, two high speed lifts connecting to basement and one service lift. Open terrace for all activities. Current tenants within this property are UEM, Rain Gate Smart Cube, Emersons to name a few. GYS Height: Located in sector 125, Noida, Expressway, has area available for 13000sq.ft. to 52,000sq.ft. Rent for this space is INR 65/- per sq.ft./month. Centrally air conditioned and fully furnished ready to move in. 100% power back up available for this space. Nearest metro station is 4 kms from this IT Park.Current tenants within this property are Mastech, Data Flow, Neuerth India to name a few. Tapasya Corp Height: Located in sector 126, Noida, Expressway, has area available for 31000sq.ft. to 620000sq.ft. Rent for this space is INR 45/- per sq.ft./month for unfurnished and INR 65/- per sq.ft./month for furnished. Centrally air conditioned and fully furnished ready to move in. 100% power back up available for this space. Nearest metro station is 5 kms from this IT Park. Current tenants within this property are Monster.com and NIIT. Advant Navis: Located in sector 142, Noida, Expressway, has area available for 2000sq.ft. to 8000sq.ft. Rent for this space is INR 45/- per sq.ft./month for unfurnished and INR 75/- per sq.ft./month for furnished. Centrally air conditioned and fully furnished ready to move in. 100% power back up available for this space. Nearest metro station is 10 kms from this IT Park. Current tenants within this property are KPMG, Uninor, and Samsung Engineering. The Corenthum: Situated in sector 62, Noida. Few meters away from NH24, with wide spread road from both sides by 60 meter and 30 meter respectively. It has three way easy connectivity to DND Flyway, Expressway and highways. Has a minimum area of 1500sq.ft. to offer. The Corenthum has been designed with high tech concepts and has a wide spread view of green lands all around it. Area consists of two Towers A & B. Tower A, consists of 6 floors, total area of 176838sq.ft. Separated by two Lobes. Lobe 1 – 16552sq.ft. : Lobe 2 – 12921sq.ft. Tower B, consists of 6 floors, total area of 311724sq.ft. Seperated by three Lobes. Lobe 3 – 16004sq.ft. : Lobe 4 – 20488sq.ft. : Lobe 5 – 15462sq.ft. Ecotech 1 Extension – 4000 sq mtr. plot for Industrial use @ 7000 rs per meter company transfer .Location is on WIDE ROAD . 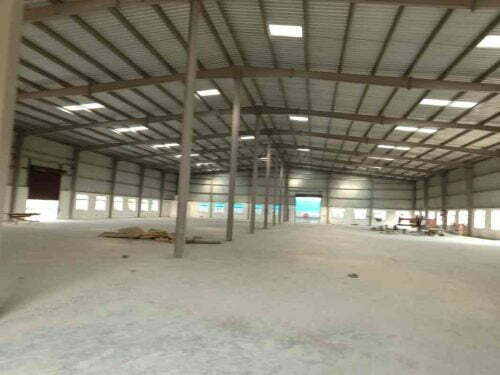 Ecotech 1 Extension – 8000 sq mtr. plot for Industrial use @ 7000 rs per meter company transfer .Location is on WIDE ROAD . Ecotech 1 Extension 1 – 8000 sq mtr. plot for Industrial use @ 6000 rs per meter company transfer .Location is on WIDE ROAD . Ecotech 2 (OPPOSITE LG FACTORY GREATER NOIDA ) – 12000 sq mtr. CORNER Plot for Industrial use @ 13,000 rs per meter company transfer . Location is on WIDE ROAD . Sector 18 Noida – Furnished Office space in Noida main market of Sector 1 , Near Mc Donalds For lease 1500 Sqft 15-20 seater office . Commercial Office Space, Sector 65, Noida, Uttar Pradesh FOR Rent Budget:Rs. 8,00,000 Covered Area:40000 Sq-ft Available for rent, Commercial office space. Area measuring 40000 sq.ft. It is brand new building with basement, ground floor, first floor and it is located on a wide road and has plenty of parking spaces. Commercial Office Space, Sector 63, Noida, Uttar Pradesh FOR Rent Budget:Rs. 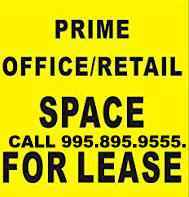 8,00,000 Covered Area:3000 Sq-ft Commercial Office Space is available for rent with 50 work station. Available in Sector- 63,Noida in the prime locality. Commercial Office Space, Sector 7, Noida, Uttar Pradesh FOR Rent Budget:Rs. 25,000 Covered Area:1250 Sq-ft A well located commercial office space having covered area of 1250 Sq.feet, is available for rent in the prime locality of Sector – 7. A lot of development is happening in this area. Property is well connected. 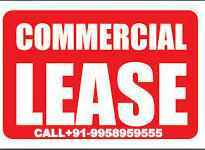 Commercial Office Space, Sector 2, Noida, Uttar Pradesh FOR Rent Budget:Rs. 5,20,000 Covered Area:13000 Sq-ft Well made, east facing Commercial office space by the name Corenthum which is newly built in Sector 2. Excellent location in Noida for immediate rent out. Facility has an excellent working environment . 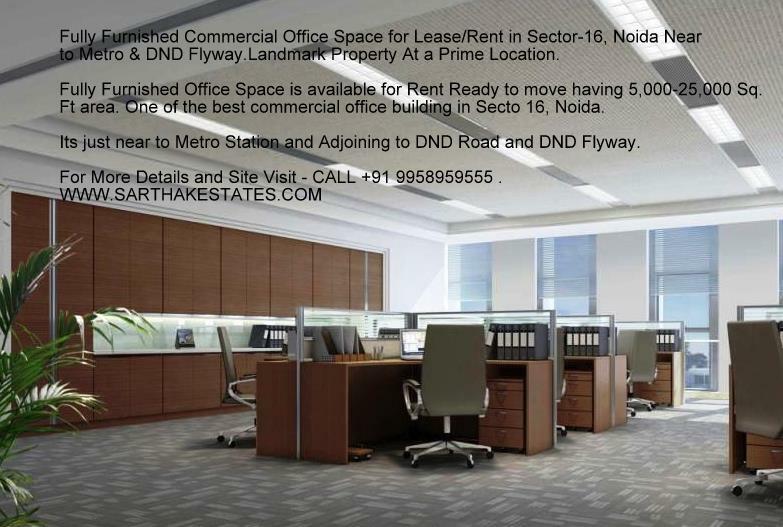 Commercial Office Space, Sector 3, Noida, Uttar Pradesh FOR Rent Budget:Rs. 1,60,000 Covered Area:4000 Sq-ft East facing, furnished Commercial Office Space located in a premium locality. Excellent location in Noida for immediate rent. Commercial Office Space, Sector 64, Noida, Uttar Pradesh FOR Rent Budget:Rs. 7,00,000 Covered Area:35000 Sq-ft Well made, east facing Commercial office space by the name Corundum which is newly built in Sector 62. Excellent location in Noida for immediate rent out. Facility has an excellent working environment . Commercial Office Space, Sector 7, Noida, Uttar Pradesh FOR Rent Budget:Rs. 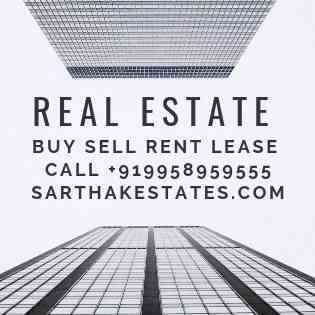 18,000 Covered Area:1000 Sq-ft In the prime locality of Sector – 7, a commercial office space is available for rent with all the facility and good connectivity. Excellent surroundings and good infrastructural support. Commercial Office Space, Sector 7, Noida, Uttar Pradesh FOR Rent Budget:Rs. 60,000 Covered Area:3200 Sq-ft A commercial office space of 3200 Sq.feet area, sufficient surface area for two and four wheeler parking. Centrally located with prime MNC’s in the vicinity. Easily accessible by public transport, proximity. Commercial Office Space, Sector 8, Noida, Uttar Pradesh FOR Rent Budget:Rs. 2,00,000 Covered Area:12000 Sq-ft Commercial office space of 13200 Sq.feet area, available for immediate rent in Noida. Well connected to prime locations of the city. Excellent for any commercial purpose. Very good investment. 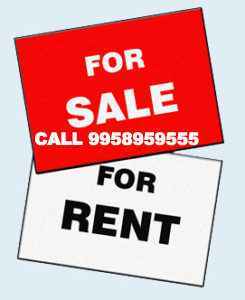 Commercial Office Space, Noida, Delhi NCR FOR Rent Budget:Rs. 3,15,000 Covered Area:4200 Sq-ft Office Building for rent, Main DND Road, Noida, 4200 sqft, ground/ 2nd floor, 60 mt road, fully furnished – AC, power backup, furniture, networking, security, etc. Ready to move, Opposite DND Flyover. 11000 sq. Ft. Furnished space near to Fortis Hospital in sector 63, Noida18000 sq. Ft. In sector65, NoidaFor any requirement Please contact +91 995.895.9555 We have a factory for sale Sector 60,Noida – 490 mtr plot ,Built up area 8500 sq ft .Asking price is 3.15 Cr (nego. ).Green Belt facing with ample car parks . · 125,000 sq. Ft. With Power backup in sector 64, Noida. · IT space-Noida-Expressway-Size 80000 sq.ft-fully furnished-expect-Rs.50/sq.ft. 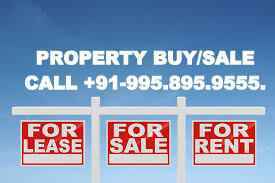 Commercial PROPERTY FOR RENT- Location:Sector 6, Noida,Plot Area: 1000 Sq. Yds (824 sq. metres),Total Covered Area Available: 1. 12,000 sq. ft covered spread over 3 floors,2. One floor fully furnished with 106 Workstations with two conference rooms and one visitor lobby,3. Two floors bare shell,4. Power Backup installed,Parking: Inside approximately 15 cars, Outside 30 cars,LOCATION-1. 5 minutes drive from first DND exit,2. 5 minute walk to upcoming metro station (Sec 2, Nirulas Hotel),OTHER BENEFITS-1. Peaceful park facing location,2. Located in same sector as Noida Authority, hence few or no power cuts,3. Close to Delhi,Bright Airy office with 106 workstations, 1 lounge, 2 conference rooms. · Sector-6, Noida, three side corner plot ,a tube well, a 63 KV connection of electricity. It has basement, ground and first ready and currently on finishing. The second and third is future planning. Present covered area on three floors is 10000 sq feet on a 504 mtrs. Plot..in this case one would get an independent building with complete possession. One can however take one/ two floors also if so desired..in that case the covered area would be 3330 sq ft. Per floor. At this stage the electrical fittings and flooring/painting & bathrooms are getting done. If one desires it can be done to suit a company’s requirement. · Plot no B-16,Sector-2,Noida,Near hclbasement to 2nd floor – 2500 X 4 = 10,000 @ 60RS PSF = 6,00,000. · Plot no -24 ,Noida Sector-2 Noida – Basement to 2nd floor – plot area – 480 sq mtrs.Total area 10,800sq.ft. Rent -45 PSF = 4,86,000. · Plot no 121, sector -2 Noida , – Basement to 2nd floor – 461 sq mtrs. Plot size.3000 * 4 area floor plates – 12000 Sq.ft. Super areas. @ 60 – 65 Rs. Warm Shell.Flooring granite, ducting , no power backup. · Plot no – 105, sector -2 Noida , – Basement to 2nd floor – 416 sq mtrs. Plot size.11,000 Sq.ft. Super areas. @ 37Rs. BARE Shell. · Plot no C -130, sector -2 Noida , – Basement to 2nd floor – 461 sq mtrs. Plot size.3000 * 4 area floor plates – 12000 Sq.ft. Super areas. @ 70 Rs. Warm Shell.Flooring granite, ducting , power backup and AC. · Plot no D-95 , sector -2 Noida ,Near Spice Building sector-3 – Basement to 2nd floor – 800 sq mtrs. Plot size.4000 * 4 area floor plates – 16000 Sq.ft. Super areas. @ 60 – 70 Rs. Under fursninhing ,bare shell property. · Plot no A-100, sector -4 Noida, 1 ST to 2nd floor – 878 meter sq meters. Plot size.-4500 *2 area floor plates – 9000 Sq.Ft. Super areas. @ 60 Rs. Warm Shell. Flooring, ducting, Power backup & AC. · Plot no A-23, sector -9 Noida, Near BSNL office DND main road – GROUND to 2nd floor – 800 sq meters. Plot size.5000 * 3 area floor plates – 15000 Sq.Ft. Super areas. @ 25-30 Rs. Warm Shell. Flooring, ducting, power backup. · FACTORY/OFFICE AREA 18,000 TO 20,000 APRX. 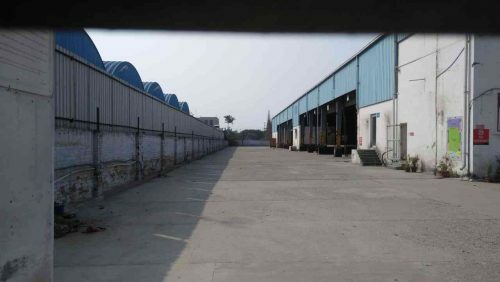 E BLOCK -NOIDA INDUSTRIAL SECTOR- 8, FLOOR TOTAL 4 FLOORS (4,000 EACH) STATUS READY MOVE IN @ 25 Rs per Sq.Ft.